When it comes to shock/strut construction, the two most popular designs are twin-tube and monotube. 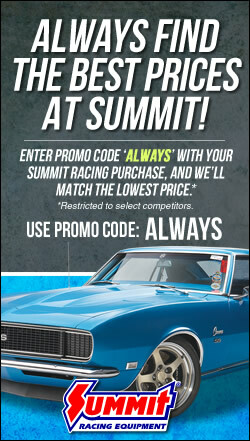 Our pals at Summit Racing made a good video comparing/contrasting the two—you can watch it here. In a daily-driven vehicle, the twin-tube design is typically the most common, as it delivers an excellent balance of performance and price. 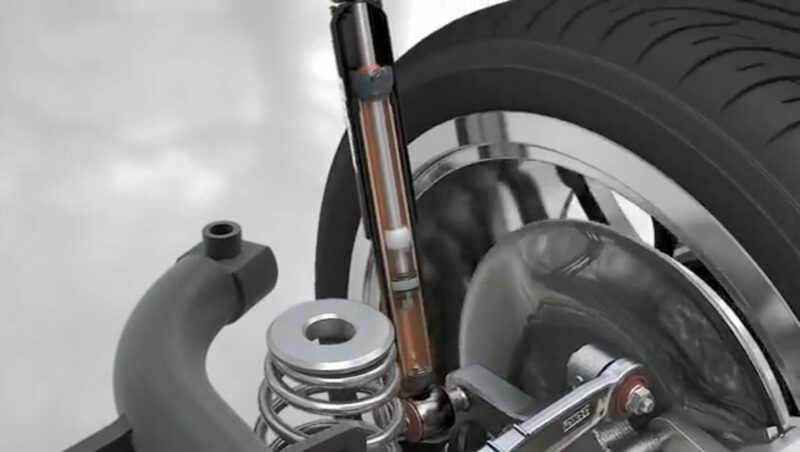 To give you a closer look at how a twin-tube shock absorber works, the folks over at Monroe Shocks & Struts put together this detailed video. It’s over nine minutes long, and packed with details on shock design, construction, and operation. You’ll learn all about what a shock does and how it performs using precise valving and oil control. The video is loaded with plenty of cutaways, animations, diagrams, and practical applications. Starting with a basic overview and eventually delving into the science of fluid dynamics, this video is a good resource for both the beginner and experienced gearhead.